So I’m home for passover, and was looking for random old cool stuff in my basement….and came across this. Notice that the author is not even referred to by her own name! Whoa…throwback!!! 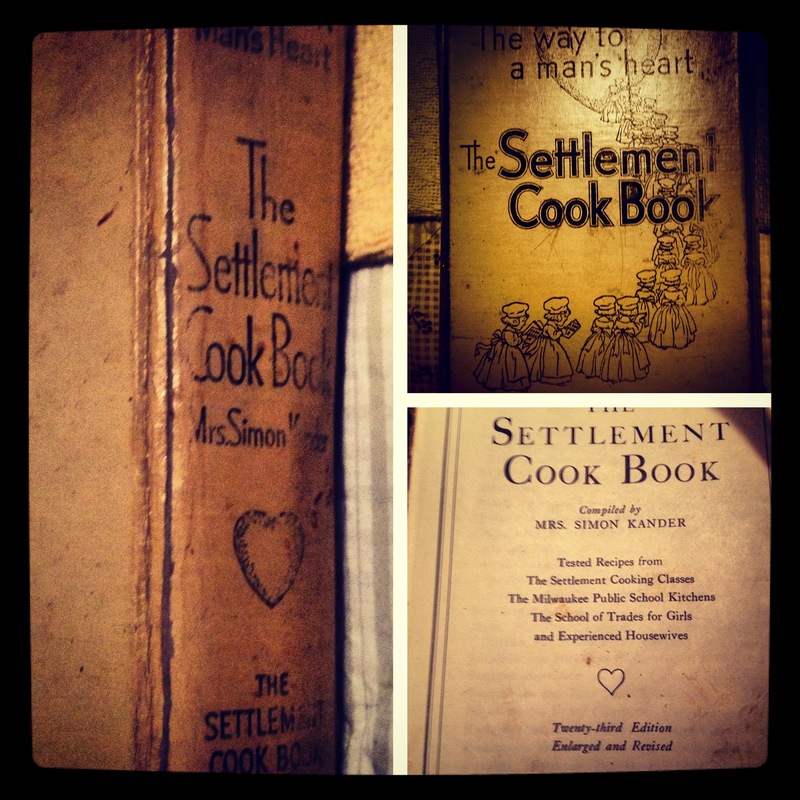 This entry was posted in Sad Pics, Sad Stories and tagged #tbt, 1940, Grandmother, The settlement cookbook, the way to a man's heart, throw back Thursday. Bookmark the permalink. Certainly I like your web site, however you need to check the sleilpng on quite a few of your posts. Several of them are rife with sleilpng problems and I find it very bothersome to tell you. However I’ll definitely come back again! Thanx fur the kind wurds! Keep reeding and comenting!